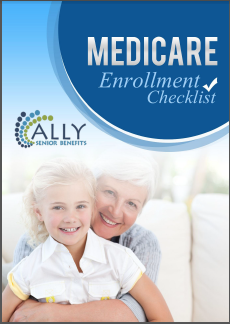 Sign up to receive the FREE download: “Medicare Enrollment Checklist” PDF! Are you new to Medicare and overwhelmed by all the junk mail? Still needing to sign up and not sure where to start? Sign up below to get instant access to a printable Medicare Enrollment Checklist that will tell you what to do, in what order. Stay on track and get signed up for Medicare on time, and avoid penalties. Understand what you should know before you choose a supplement plan. 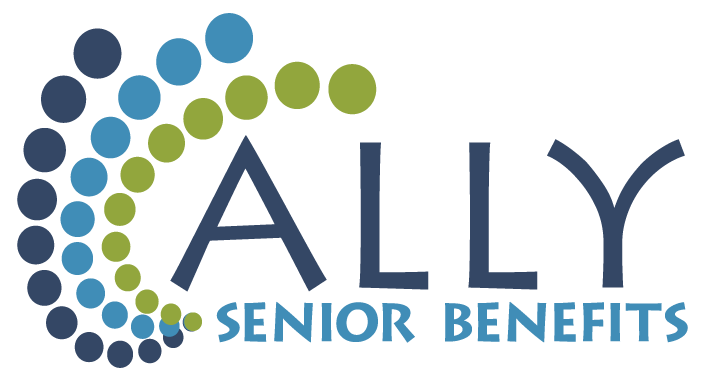 This is a companion work-sheet to a recent blog article: How to Enroll in Medicare and Find Yourself a Plan. Check out the post for even more in depth information. 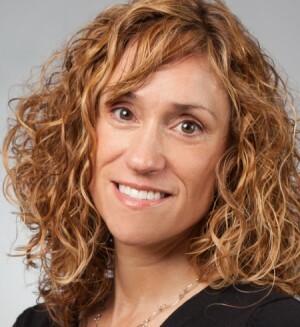 I'm Pam Turner, and have been helping seniors understand Medicare since 2008.